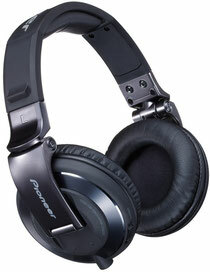 Pioneer’s flagship headphones, the HDJ-2000s, have long been popular with the DJ community and now DJs and producers have even more choice as Pioneer yesterday announced the launch of a black chrome model of the range. 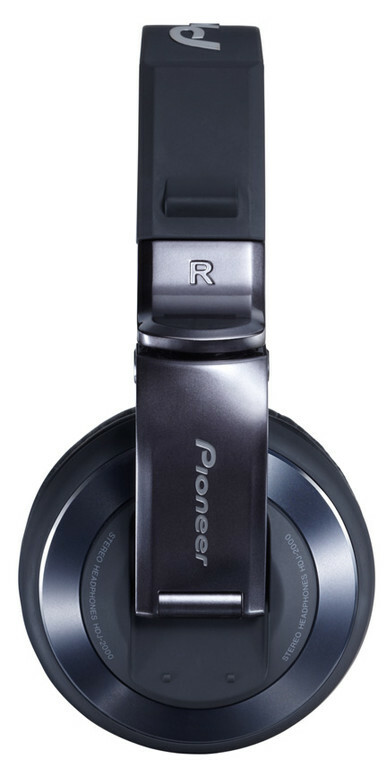 Joining Pioneer’s ranks alongside the original silver HDJ-2000s, the sleek black HJD-2000-Ks aim is to allow DJs to match their headphones to their equipment, their studio, their favourite club or even their clothing. The matching HDJ-HC01 carrying case, designed exclusively for the HDJ-2000 range, means that the headphones are every bit as portable as they are stylish. The HDJ-2000-Ks’ rugged but lightweight material and DJ-friendly swivel/fold design make them perfect for prolonged wear. Snug-fitting, heat-sensitive ear pads - made from synthetic protein leather and low-rebound urethane foam (memory foam) - offer excellent sound insulation and comfort during long sets. And one-ear monitoring is a breeze with the headphones’ convenient STEREO/MONO switch and flexible headband.